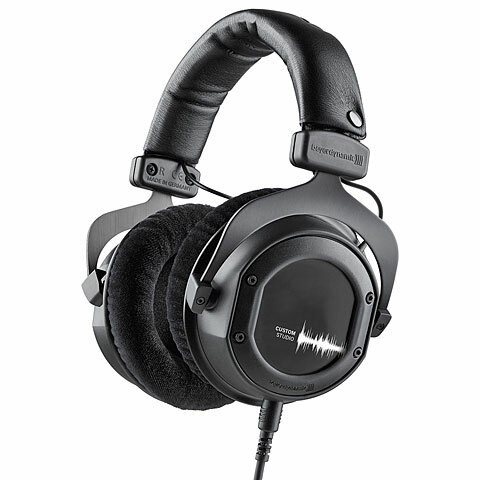 The Beyerdynamic Custom One Pro Headphones feature a closed over-the-ear circumaural design with a dynamic transducer for 5 to 35,000 Hz frequency response and a maximum SPL of 96dB. 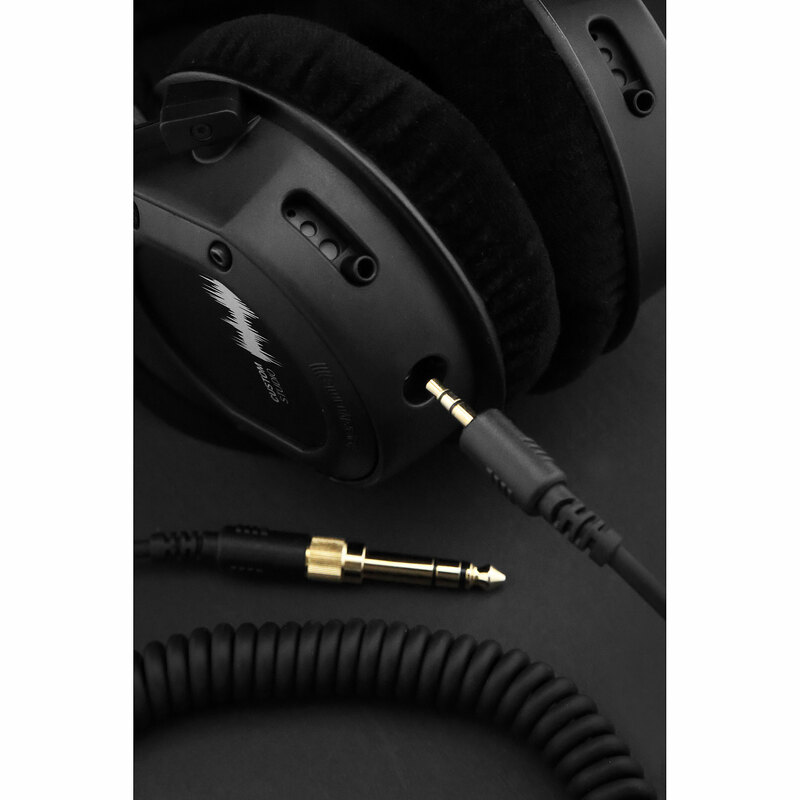 The four-way Custom Sound Slider adjusts the bass response by incrementally opening the flexible bass-reflex vents on the ear cup and changes the amount of noise isolation. On the lowest setting with the least amount of bass, the Custom One Pros give maximum sound isolation. Fast delivery, great price, excellent deutsch quality! This item was given an average rating of 4.9 out of 5 stars. 1 review has been written. 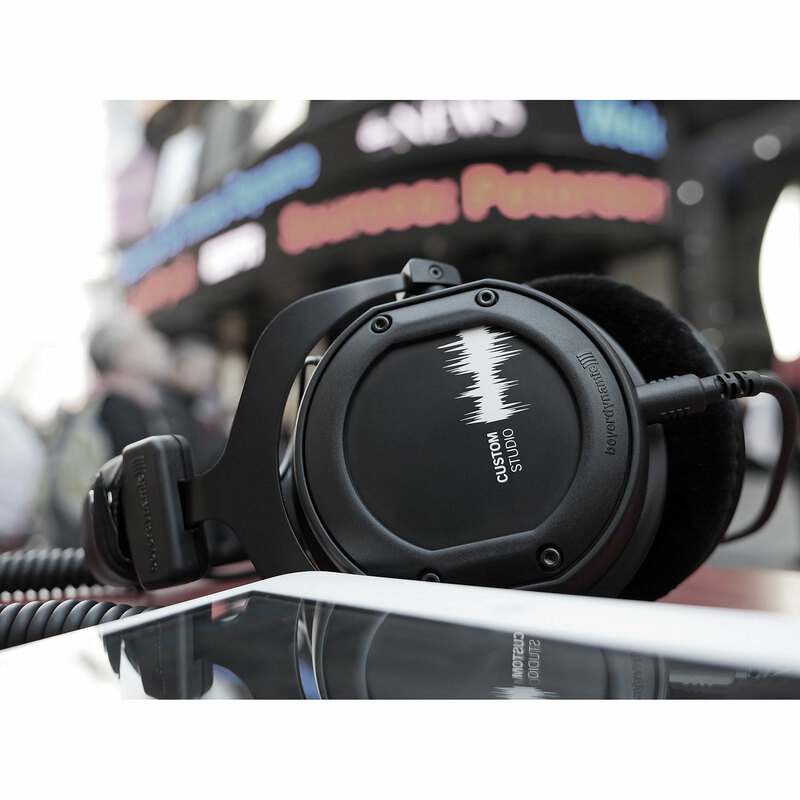 The comments are not the opinion of Musik Produktiv, they are the subjective opinions of our customers. 18 ratings exist without a text or these reviews are written in another language. 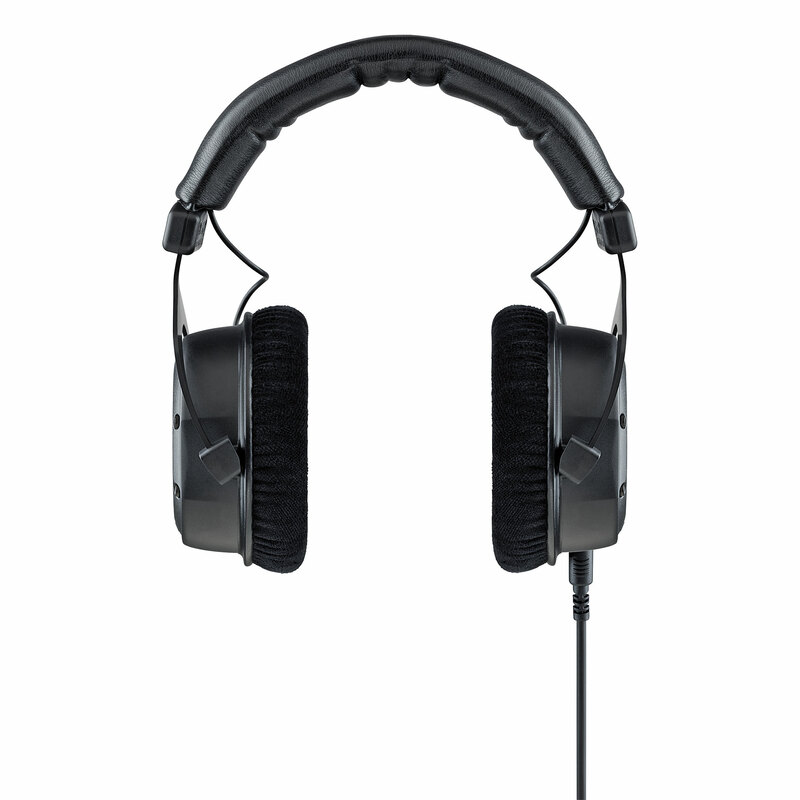 · Show all articles of the brand Beyerdynamic.